Beach Park’s First Choice in Airport Transportation!! We are Beach Park’s number 1 choice for ground transportation to and from O’Hare and Midway Airports. Uncrabby Cabby provides you or your group with quality, reliable service where ever you need to go. Whether your traveling for business or pleasure, you can count Uncrabby Cabby to get you to or from O’Hare or Midway safely and on time. We have been in the airport taxi business for years, offering our Beach Park Customers with flat rate pre-arranged airport transportation. You will be traveling in style and comfort in one of our roomy sedans, mini-vans or suv’s driven by one of our professionally trained drivers. 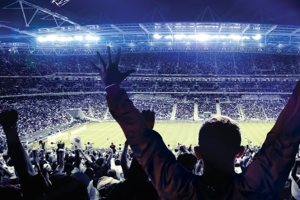 We are a family owned and operated business and work hard every day to earn your business. 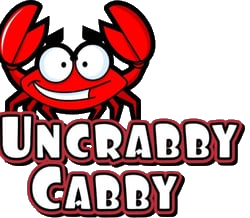 The next time you need to go to O’Hare or Midway…Reserve your Uncrabby Cabby TODAY…..630-397-9029.